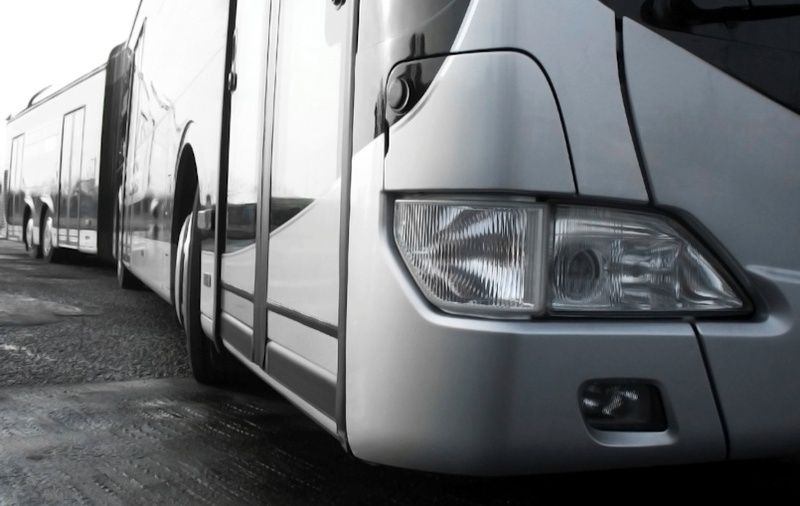 One of the world’s largest public and private transportation providers knows driving up profit means efficiently managing the tens of thousands of drivers behind the wheels of its equally large North American bus fleet. Overseeing and scheduling this massive workforce is no small task. This major conveyance corporation had an internally built application that aided in managing bus route schedules and destination arrival times, and also catalogued when drivers logged in and out for the day. But company leaders wanted more than the bare bones information the system offered – something that could give them a deeper look into operations. They also wanted to streamline procedures and reduce costs. The internal system’s limited reporting capabilities didn’t allow management to see trends, or give leaders a long-term, big-picture company view. Although the system archived data every few weeks, there was no way to access historical trends, which help analysts make informed decisions regarding a company’s next steps. Analysts in various locations across this company would use Excel for ad hoc, on-demand reporting, pulling in very specific data, but an easy, user-friendly, enterprise-wide information system didn’t exist. Additionally, the application’s minimal reporting capabilities didn’t offer a visual component, such as the ability to graph or chart data. The company wanted a way to optimize driver allocation, to help managers monitor weekly and monthly performance by location, and to identify potential payroll-saving trends. The transportation titan enlisted BlueGranite to help implement reporting capabilities, having us build modern data displays on top of the existing information application. We took raw source data from more than 500 locations, created visualizations, alerts, and reporting for everyone from company executives to site managers – allowing data and insight at all levels. BlueGranite also helped the company incorporate two years of stored data into the reporting system, giving analysts a historical data view. The system is now set up to maintain data into the future. Perhaps the biggest benefit from the new system is streamlined driver scheduling. Prior to intelligence upgrades, certain locations payed drivers based on scheduled drive time, rather than actual hours worked. Modern reporting gave insight to the issue, helped the corporation institute consistency and allowed it to realize a multimillion dollar annual payroll cost savings. Now that the reporting architecture is in place the company is looking at the many ways data can help it in the future, starting with the collection of sensor data generated by its vehicles. That data can aid in preventative maintenance and spotting potential problems before they happen. Wondering how modern reporting can help your organization? Contact us today.